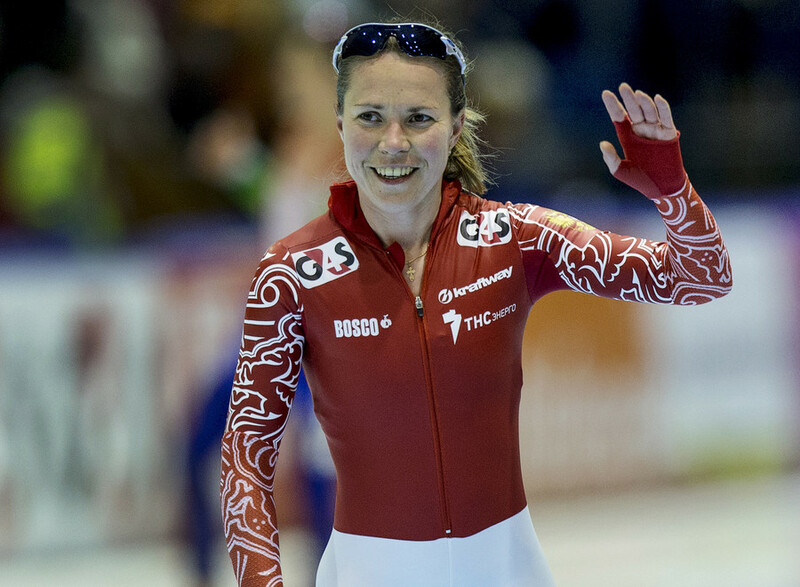 Russian speed skater Olga Fatkulina says that doping allegations against Russia have formed a negative attitude towards the national team, with foreign rivals even refusing to use the same elevator as Russian competitors. “Of course the attitudes of foreign athletes have changed after the doping scandal erupted. I noticed all these glances and whispers behind my back. Some athletes [covertly] took pictures of me with their phones. Undoubtedly I felt that unfriendly atmosphere. Sometimes foreign competitors even refused to use the same elevator as us. These unpleasant moments affected us,” Fatkulina said talking to RT in South Korea. “I was upset I couldn’t prove that the allegations against us are groundless. I just tried to ignore all those moments,” she added. 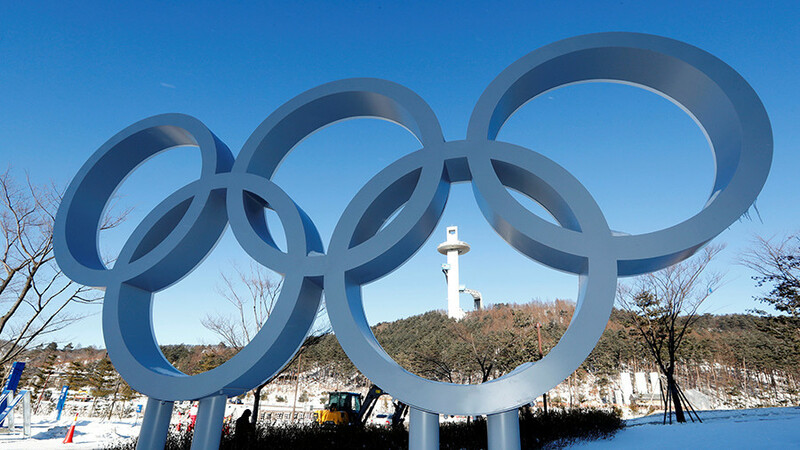 In December, the International Olympic Committee (IOC) disqualified Russia from the upcoming 2018 PyeongChang Games following an investigation into an alleged state-sponsored doping system, detailed by the McLaren report. A total of 43 Russian team members slapped with Olympic life bans as a result. Last week, the Court of Arbitration for Sport (CAS) overturned the life bans on 28 Russian athletes, claiming that the evidence in their cases was “insufficient” to establish any doping violation. The IOC was keen to emphasize that the CAS ruling did not mean it had found the 28 athletes innocent, and refused to invite those cleared to PyeongChang. 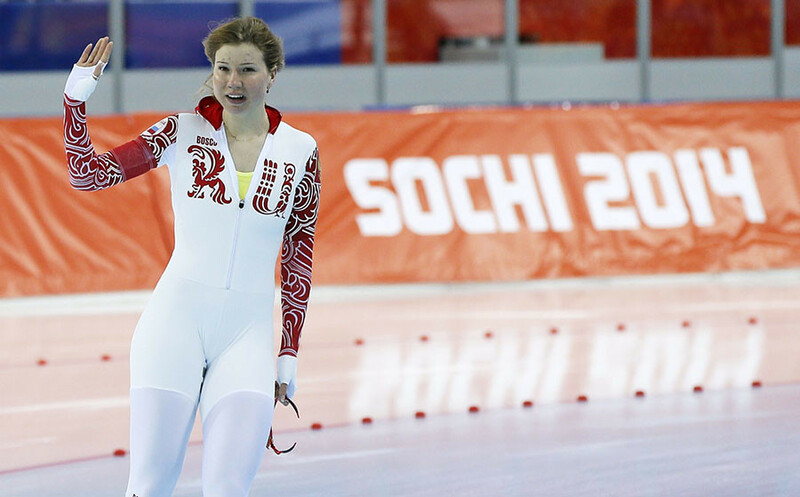 Among those declared ineligible was Russian speed skater Olga Fatkulina, who won silver in the women’s 500m event at the 2014 Sochi Winter Olympics. Based on the Oswald Commission’s probe into alleged doping in Russia, the IOC ruled to penalize Fatkulina for unspecified doping manipulations, despite no evidence of tampering being found. As a result of that decision, the IOC stripped Fatkulina of her Olympic silver medal, and prohibited her from competing at any future Games. Fatkulina’s hopes of participating in the 2018 Games were revived by the CAS ruling. 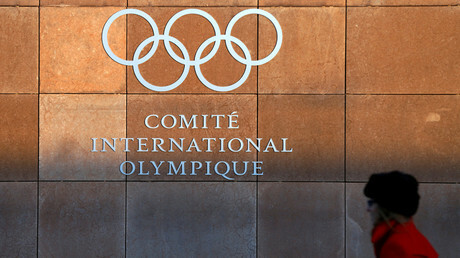 However, the IOC Invitation Review Panel responsible for approving athletes denied her Olympic entry on Monday. “It’s not sunk in yet that I’m not going to the Olympics. Of course it hurts to watch videos posted by the guys [approved for the Games] showing their arrival [in PyeongChang]. It’s sad to see all those pictures on social media,” she said. The IOC’s decision not to invite leading Russian athletes to PyeongChang was met with criticism in Russia, as no evidence of their guilt has been presented. The Oswald Commission was based on the testimony of the former head of the Moscow Anti-Doping laboratory, Grigory Rodchenkov, who claimed he personally manipulated doping probes of Russian athletes in Sochi. Besides Rodchenkov’s words, no other significant evidence was put forward. “The first thing that comes to my mind is that we were banned [by the IOC] because they are afraid of us. The strongest competitors were barred from the Olympics. 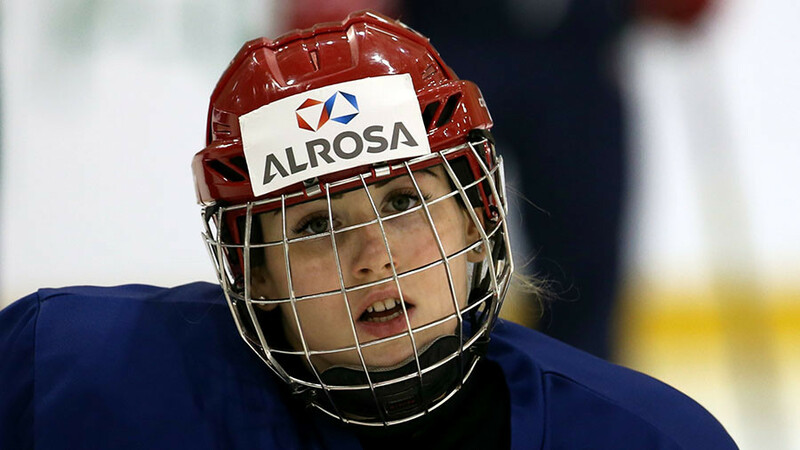 Maybe they were insulted by our tremendous performance in Sochi, because we finished first overall there,” Fatkulina said. “They haven’t clarified the reasons for their decision, so the only explanation I found is that they are afraid of us,” she added. Fatkulina said the backlash against the national team has created negative attitudes among foreign athletes, as they started to view all Russian team members as drug cheats. On Tuesday, the 32 athletes who were denied access to PyeongChang filed a lawsuit against the IOC with the Ad Hoc Division of the CAS to overturn the decision not to invite them to the Olympics.